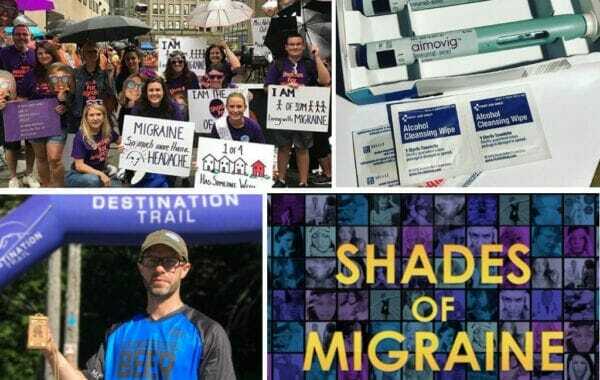 2018 has arguably been one of the most transformative years in migraine, from revolutionary treatments to worldwide awareness. Here's a recap! 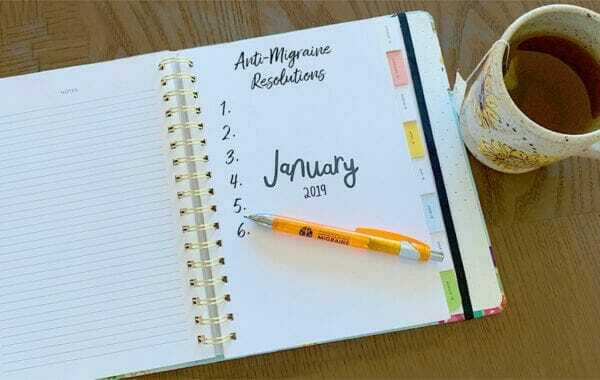 For many of us, fewer migraines is a hopeful New Year's Resolution. Here are some strategies to help you overcome your migraine disease. 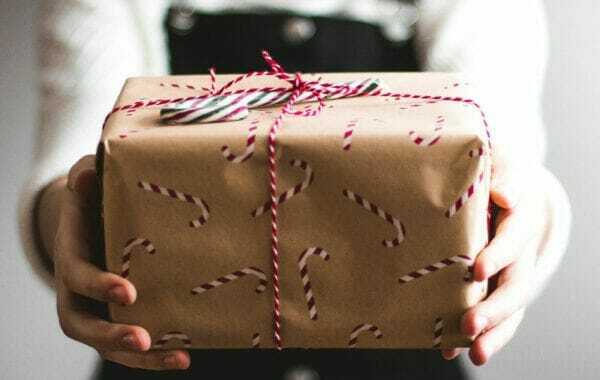 We've asked people with migraine what gifts they'd love to receive this holiday, plus the gifts you should avoid at all costs. Here's what they said. Are you finding yourself struggling with the idea of your migraine disorder vs. your career? It has crushed me to. Here's how I've coped.